USING OUR MATH SYSTEM FOR PLAY 3 & PLAY 4 GAMES! NO LUCK, NO LUCKY NUMBERS, NO GUESSING, NO BIRTH DATES, NO CAR TAGS, NO RANDOM NUMBERS OUT OF MID AIR NEEDED: When using Winners Only Lotto Guide! LOTTERY OFFICIALS DON’T WANT YOU TO USE MATH; THEY WANT TO YOU TO CONTINUE GUESSING! 3. The mathematical fact there only (10) numbers to playing these games. 4. When playing Cash (3), there are 1000 random combinations! 5. When playing cash (4), there are 10,000 random combinations! 4. Numbers used: 0,1,2,3,4,5,6,7,8,9 each number represents 10% making a combined total of 100%. 6. 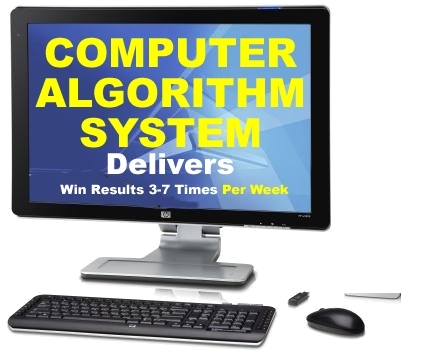 WHEN PLAYING THESE GAMES WITH OUR SYSTEM, YOU START AT 30% daily! 7. When using our system, providing triples or quads don’t fall. When one or more of the digits retrun from the previous drawing our system will deliver the winning combinations 100% of the TIME! 8. Playing for (ROI) return on investment will now be based on your availability to cover our wagering tips. Playing Red-Super Hot, Green- Hot and Black-Warm numbers making ROI AND (ROT) return on time. A WIN WIN! Now with your computer or smart phone, you have access to these same winning results from our subscription site that gives you 24/7 access to Winners Only Lotto Computer Algorithm, which is NOT QUICK PICKING, LUCK but MATH!